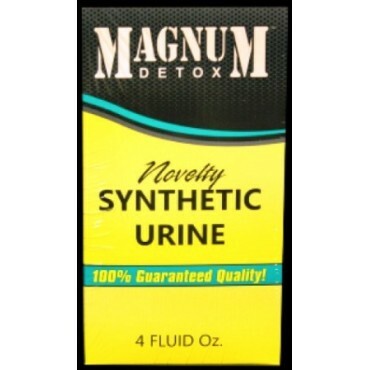 Stealth Synthetics is a premium synthetic urine for novelty use only. This unisex kit includes 3 fluid oz of easy, clean & safe synthetic urine, plastic squirt bottle and cap, temperature strip and heating pad. Stealth Synthetics is pre-mixed and ready to use. Your privacy is protected with Stealth Synethics!